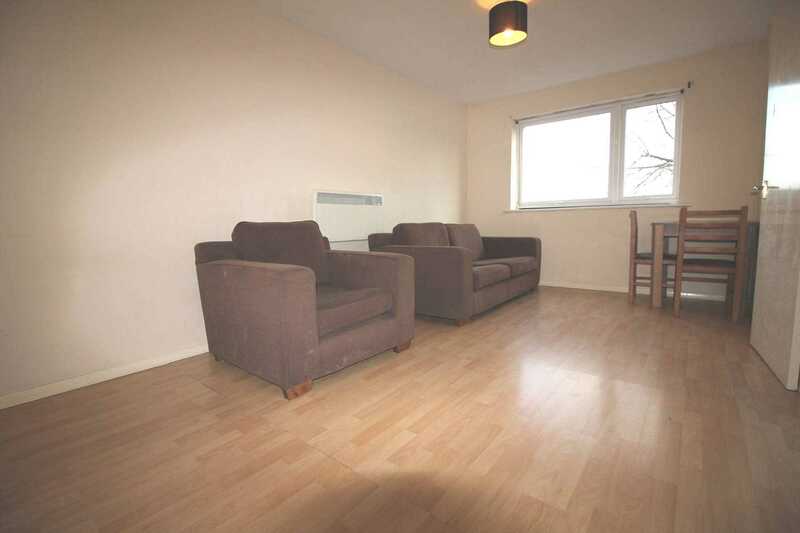 iProperties Ltd is pleased to offer this fantastic 1 double bedroom flat with wooden flooring less than 10 minutes away from Northolt Underground Station (Central Line). The property consists of a spacious reception, brand new kitchen and a spacious bathroom, new double glazed windows, a double bedroom, furnished and located in a quiet area. 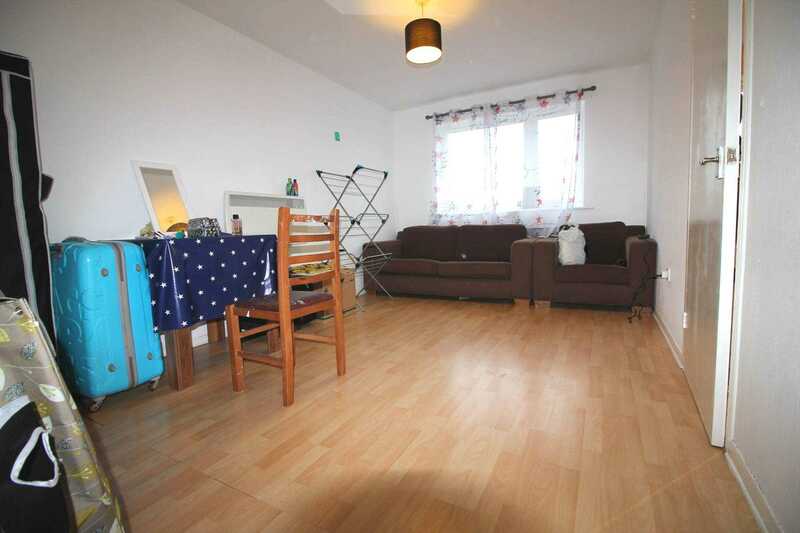 The property is in a really good state and situated close to local amenities.